Correctly selecting centres is crucial for the validity of data. 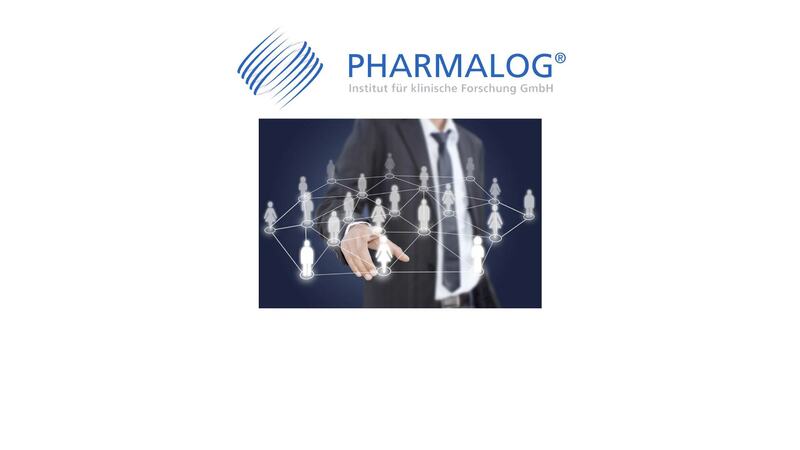 PHARMALOG has at its disposal an investigator database covering very different therapeutic areas. 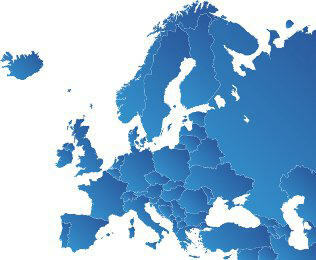 Our network of trial centres is not limited to Germany. Our own network of trial centres, independent monitors and partners, allows us to implement studies in lots of different countries within Europe.